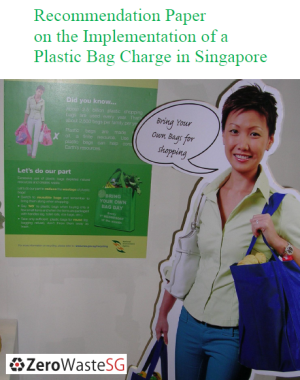 Singapore, 30 September 2013 – In 2011 alone, consumers in Singapore used approximately 3 billion plastic bags. The alarming figure has prompted concerned members of the public to write to environmental organisations, newspapers and online forums calling for a ban or a tax to be levied on plastic bags. A few have also called on the government to enforce this through legislation. However, the other end of the spectrum also sees consumers who view the distribution of free plastic bags a convenience that they are not willing to give up. By Kimberly Spykerman, Channel NewsAsia, 5 Jun 2013. 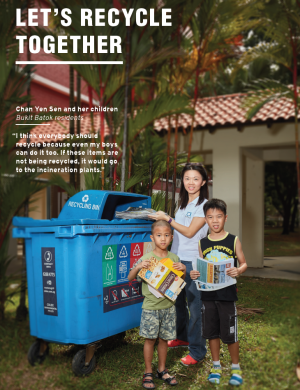 Singaporeans just can’t seem to do away with plastic bags, despite calls to do so to save Mother Earth. 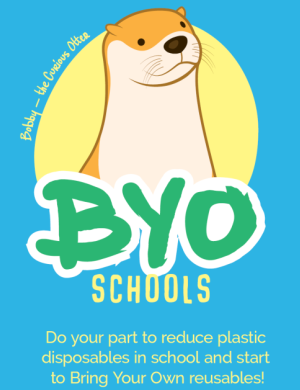 Each year in Singapore, some 2.5 billion plastic bags are used which means vast quantities of non-renewable resources such as crude oil and natural gas are consumed to produce them. The Singapore Environment Council wants to find out why and it has commissioned a research paper to understand attitudes toward plastic bag usage. Some 200 people will be surveyed and the findings will be shared in September. Based on the findings, the council will propose creative solutions to the government in tackling the problem. Executive Director of Singapore Environment Council, Jose Raymond noted that while the use of plastic bags cannot be eradicated as many people see them as a necessary commodity, it is important to look at how to reduce the amount of plastic bag use in Singapore as it is a problem that is not being dealt with quickly enough. By Grace Chua, The Straits Times, 28 Apr 2012. A few days ago, I found myself in the curious position of having no plastic bags left in the house, and needing to take out the trash. That meant going to the supermarket and buying something that I was going to buy anyway, like a bunch of bananas, in order to get a bag to line my bin with. 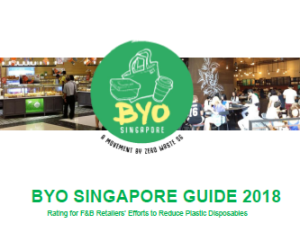 Earlier this week, the Singapore Environment Council proposed that supermarkets, food outlets and provision shops start charging for plastic bags. A flurry of letters to the press ensued, some arguing this would be too much of a burden, others calling it too little. Like many others, I have a love-hate relationship with plastic bags. Making and distributing them takes fossil fuels, and they do not break down in landfills or the ocean. A plastic bag, fluttering vacantly in the wind, is an easily demonised symbol for fossil fuel and resource consumption. By Lee Jia Xin and Goh Shi Ting, The Straits Times, 27 Apr 2012. Plastic bag production in Singapore has been singled out as an environmental worry because of the amount of crude oil it uses. About 1.2kg of the precious resource goes into every kilogram of bags manufactured, according to a study by the Agency for Science, Technology and Research. Another problem is the amount of carbon dioxide released during the process, which contributes to global warming. Overall, this kind of production is a cause for concern, the Singapore Environment Council (SEC) told The Straits Times. 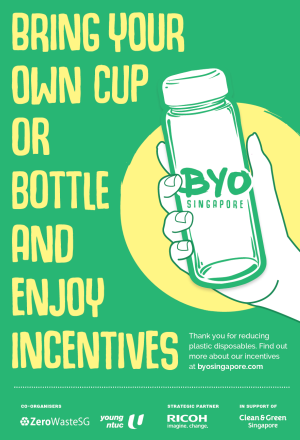 Last year, Singaporeans used about three billion plastic bags, which consume roughly 37 million kg of crude oil and 12 million kg of natural gas. 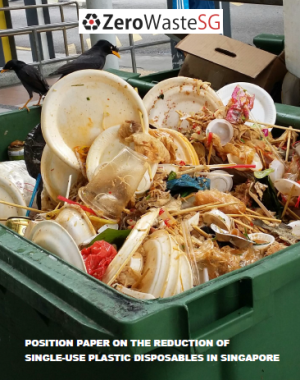 SEC executive director Jose Raymond said it was focusing on reducing the number of bags wasted in Singapore, calling it a ‘troubling symptom of our shift towards a throwaway culture’.